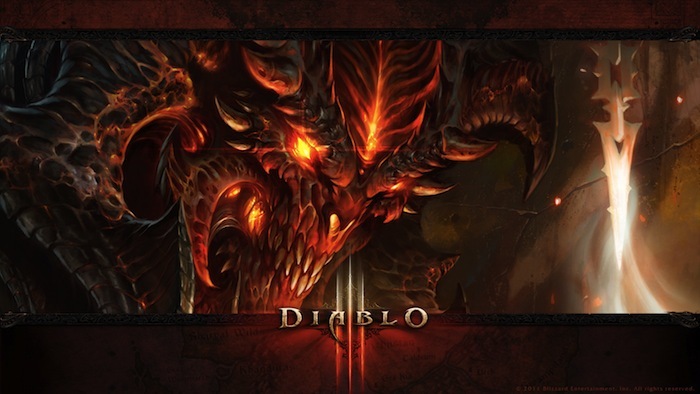 Tomorrow marks a very special day for many people with the release of Diablo III. A decade’s worth of waiting to click frantically for hours will come to a head, and they will be slaughtering evil things day and night with reckless abandon. But what about the rest of us, those of us who have to wait? Maybe we will have friends who will bestow on us the gift of the Diablo III Guest Pass! Once you hit level 13 and defeat the Skeleton King, you can always update to the full game, because Blizzard wants all of your moneys. This is how to do so. The one thing that seems strange about this edition is that you cannot play with the person that gave it to you since you can only do the matchmaking with other Starter Edition people. I suppose that’s your penance for being a cheap, horrible person. So who wants to share their guest pass with me?